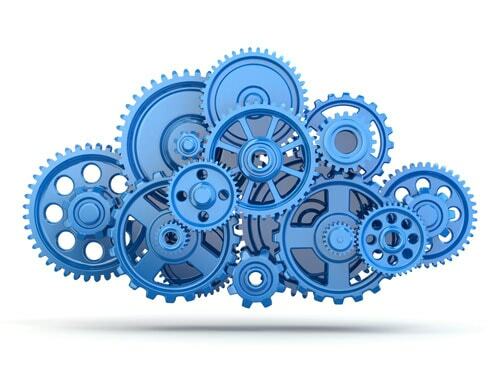 What does “the cloud” mean to you? While there’s a lot of hype about cloud computing, in reality, it’s just using the internet as a platform to provide and consume information through a web-enabled device, like a web browser or smartphone. It can be a cost-effective way for businesses to access off-the-shelf resources without shouldering any software engineering or development costs. Or it can be profitable new channel for your business’s goods, services and data. 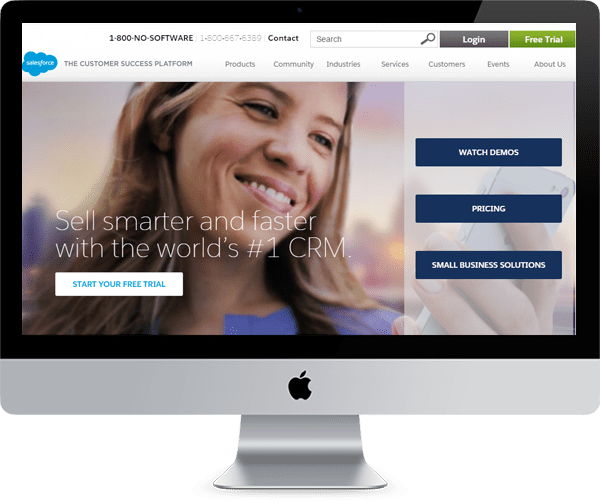 Salesforce.com — We can integrate your existing applications with Salesforce.com or develop a custom application on the Force.com platform, allowing you to share your important prospecting, sales, contact and forecasting data back and forth. Single Sign-on — Work with multiple web applications that require you to login and remember yet another username and password? Peachtree Solutions develops single sign-on solutions based on the industry standard SAML protocol that increase efficiency while preserving security. One user ID equals great convenience and speed. Our client adores salesforce.com, and wanted to use it with the company’s existing business systems. Now, thanks to our integration, salesforce.com and the client’s in-house applications communicate perfectly and share everything. Integrating with salesforce.com was a must for us, and Peachtree Solutions did it right. They understood exactly what we needed. It’s changed the way we do business.